Instead of filling your home with giant stuffed animals and heart-shaped boxes of chocolate, why not make it a more memorable night with your fiancé(e) with one of these Valentine’s Day date ideas? Trying to create the perfect Valentine’s Day playlist? Here are a few of our favourite love songs to put on your music mix. Working on tying up the loose ends after your wedding? Here’s what you need to once your big day is over. Ready to celebrate your first holiday as a married couple? 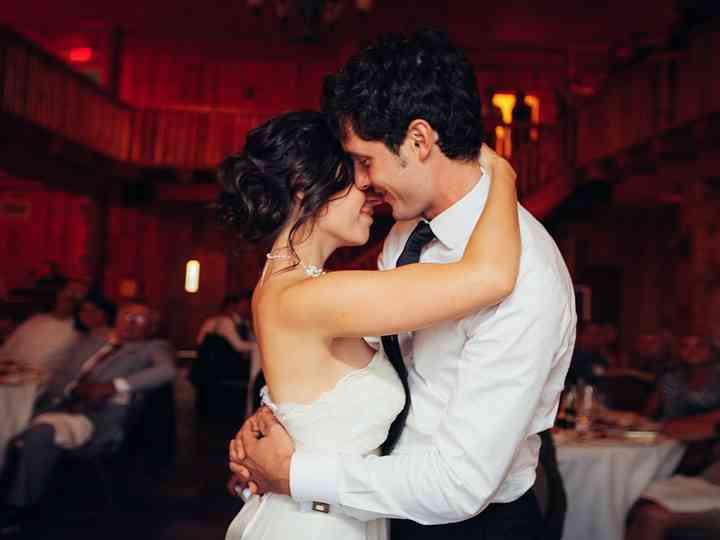 We’ve got a few helpful tips for you, newlyweds. Should I Change My Name After Getting Married? Not 100% about changing your surname post-wedding? Here are a few things to think about before you start filling out documents. You’d better be on the same page if you’re going to grow old together. Here are 7 conversations to have before you tie the knot. Every wedding has its quirks, instead of dwelling on what went wrong you should be focusing on all the things that went right. Coming back to reality can be hard after you’ve been on your honeymoon. Here’s how to make it all a bit easier. Not sure how to deal with those post-big day blues? Here is how to deal with the wedding withdrawal. Plan on moving in before getting married? Check out our list of chores to tackle together to make the transition easier. Married Life: Congratulations! 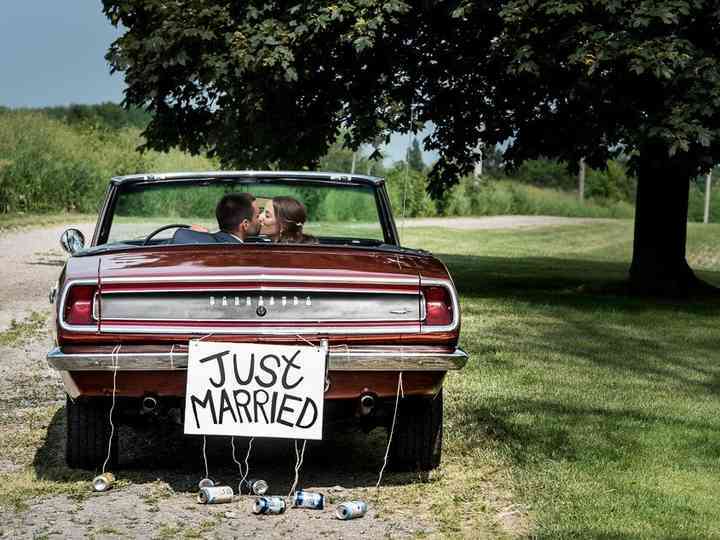 You've officially tied the knot. You're starting a new phase in your relationship, and we want to help you make those first steps memorable by offering up some...Read more advice for your newlywed life.